Walmart has the Hot Wheels Star Wars Starship TIE Fighter on sale for just $6.97, down from $14.97. 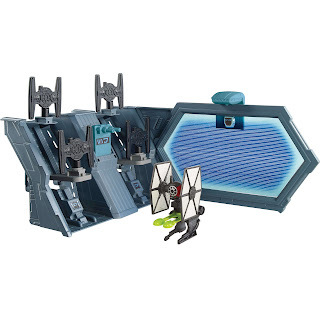 Two of boys' favorite brands Hot Wheels and Star Wars have joined forces. 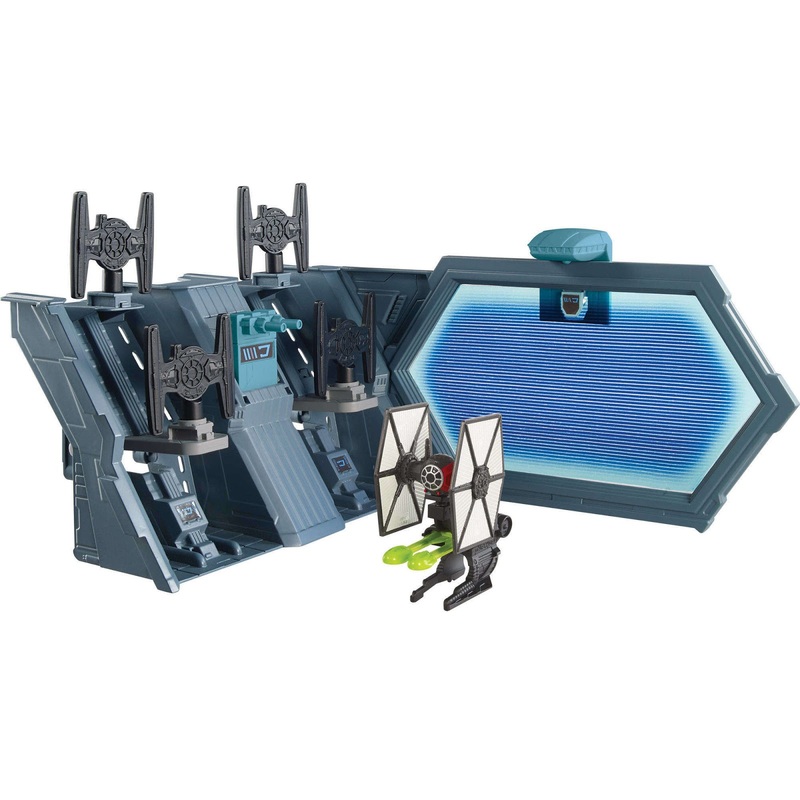 Kids can re-create a key scene from Star Wars: The Force Awakens with this action-packed star ship play set. 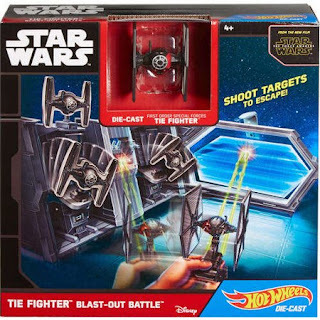 Set includes one Star Wars star ship, specially made with Hot Wheels die-cast, so the action begins immediately.